Maitokolmio is a co-operative, which has operated for more than 110 years producing milk and other milk products with professional skill, competent personnel, and modern production methods. The Maitokolmio dairy is owned by the region’s local milk producers. Domestic producers and domestic conditions – the purest certificate of origin possible for milk. Maitokolmio is a co-operative, which is owned by Maitokolmio’s local milk producers. Maitokolmio receives approximately 46 million liters of local milk from its producers each year. Maitokolmio has approximately 110 local milk producers. Local milk is collected from the farms seven days a week.  Maitokolmio has two production facilities: one in Toholampi and another in Sievi. The Toholampi facility produces milks, creams, sour milks, sour whole milks and cooking fats. The unit in Sievi produces quark and pudding products. Maitokolmio also engages in joint production with other Finnish food companies. In 2017, Maitokolmio’s turnover was approximately 48 million euros. Maitokolmio’s market comprises the entire Finland and its customers include almost all companies engaging in retail or wholesale of food. Maitokolmio also produces products under its own brand, i.e. as private-label production. We recognize the needs of our customers. Our operation and products correspond to the expectations of our customers and create a positive impression. We offer our customers the best products in the region with the highest quality. The price-quality ratio of our products and services is first-rate. We actively maintain the knowledge and skills of our employees to meet the demands of today. With regard to products and services, our cooperation is honest, transparent, skilled, and friendly both externally and internally. Our operation is cost effective and profitable, and produces added value to our customers and owners. We are committed to the financial and quality targets we have set ourselves. We consider and comply with ethically acceptable principles in all our operations. We are constantly developing and improving our products and operations to better respond to the expectations of our customers. We recognize our responsibility for the environment and the well-being of the region.